Ever since the ground breaking ceremony last year, I've been excited to know that finally Angono, Rizal will be getting its own mall. 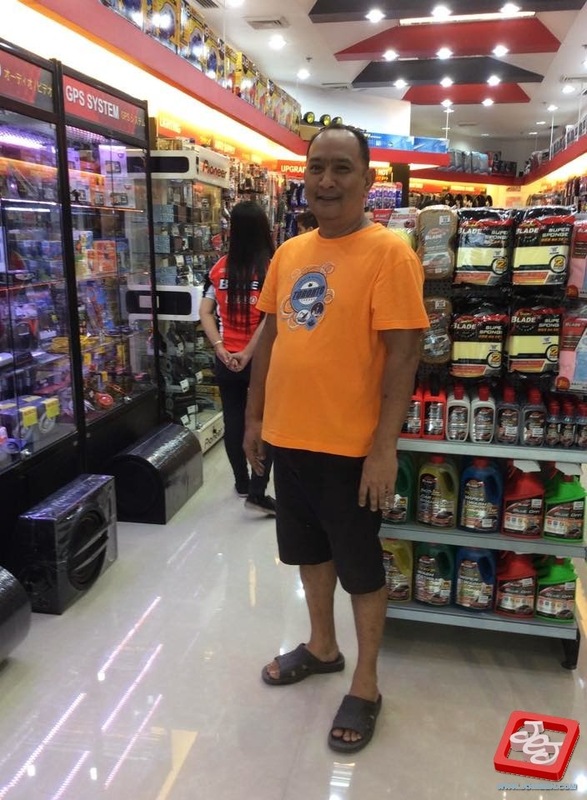 Of course more than just being the "pasyalan" or a place where you need to cool off on this hot weather, SM Center Angono is heaven sent because their stores will definitely contribute to the town's development. 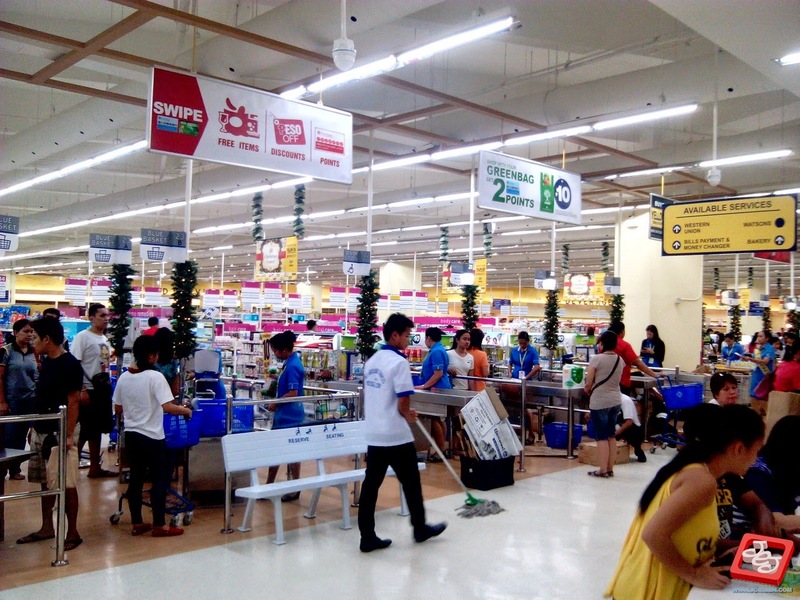 Of course the mall has a super market that will answer to all of the citizen's food retail needs. 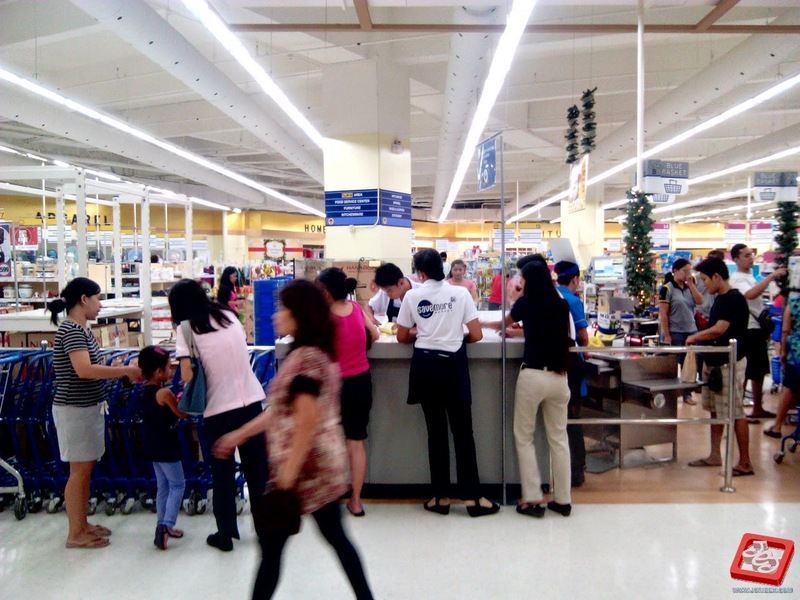 Wide selections of products are available from meat, vegetables, fruits, can goods etc. 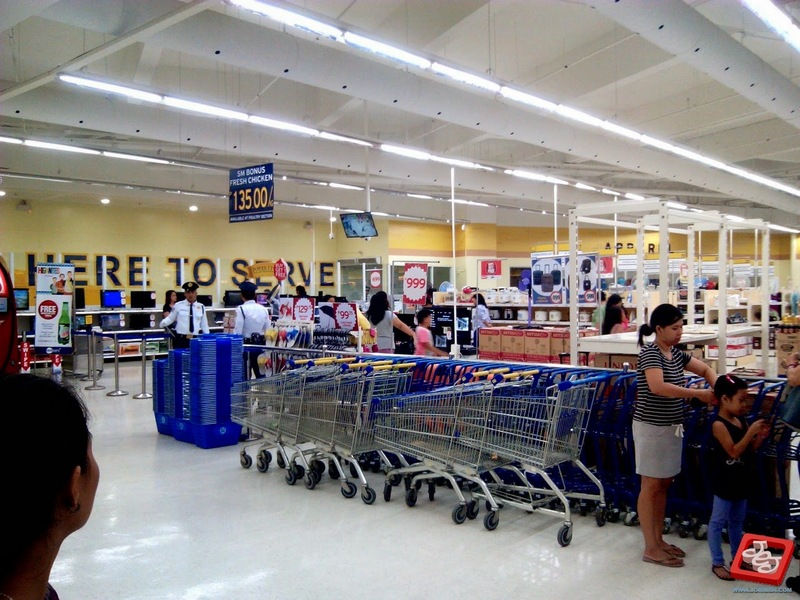 SaveMore has been ANgono's saving grace ever since its opening in the town proper but now that it is now in SM Center Angono, it is now more accessible to many shoppers. 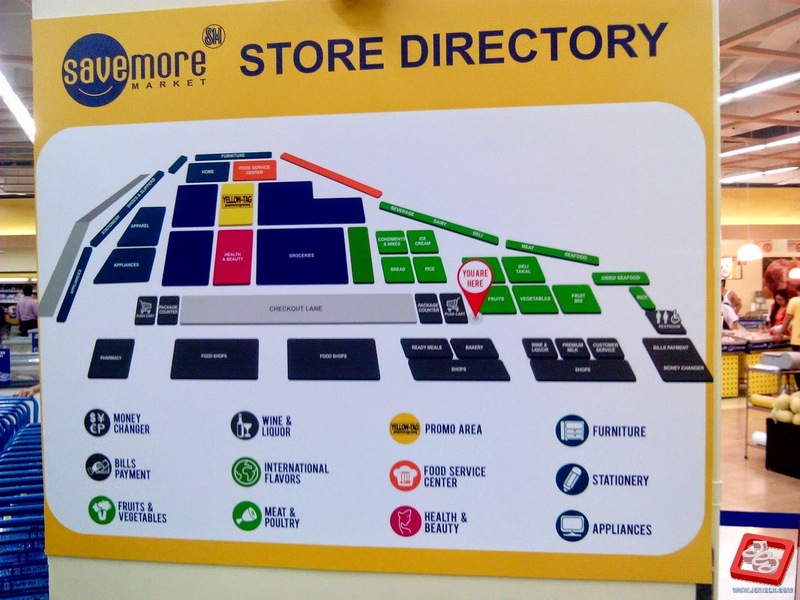 Tied to SM SaveMore are some food merchants outside the counter. 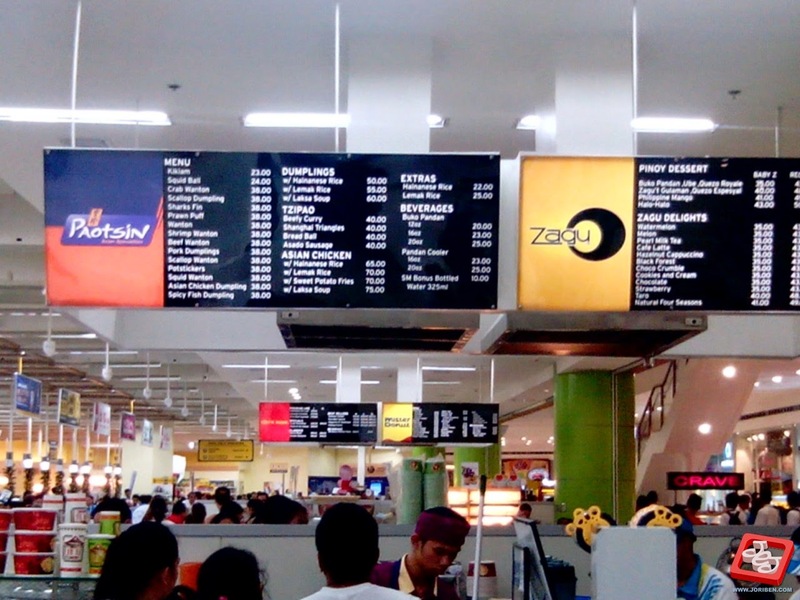 The food stalls compensates to the mall's lack of food court by serving easy cook meals and snacks for shoppers. 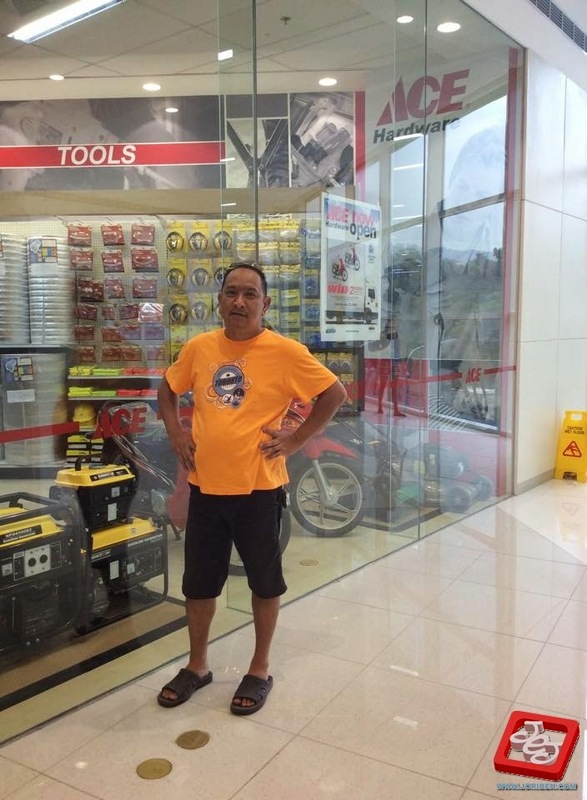 For your Home improvement needs. This store is huge! Well because it got everything you need for your home. 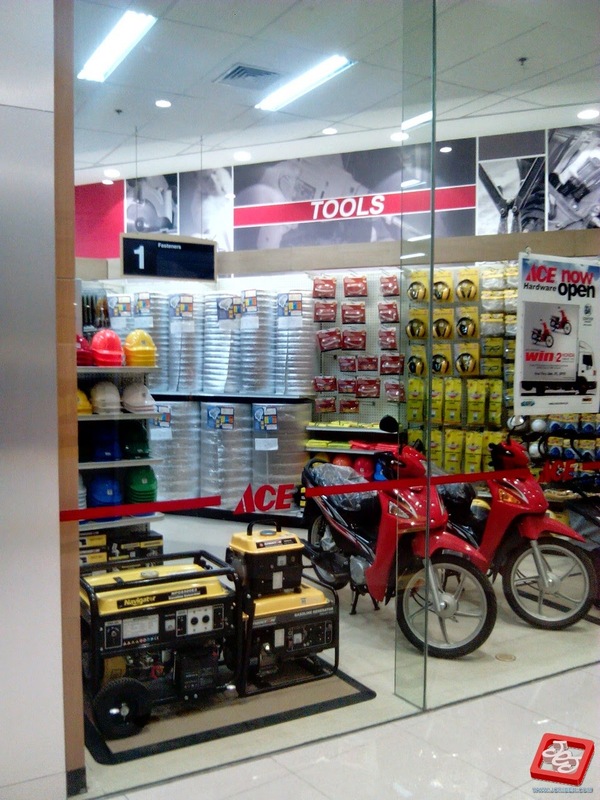 Tools, electrical stuff, plumbing, paints, sundries, etc. 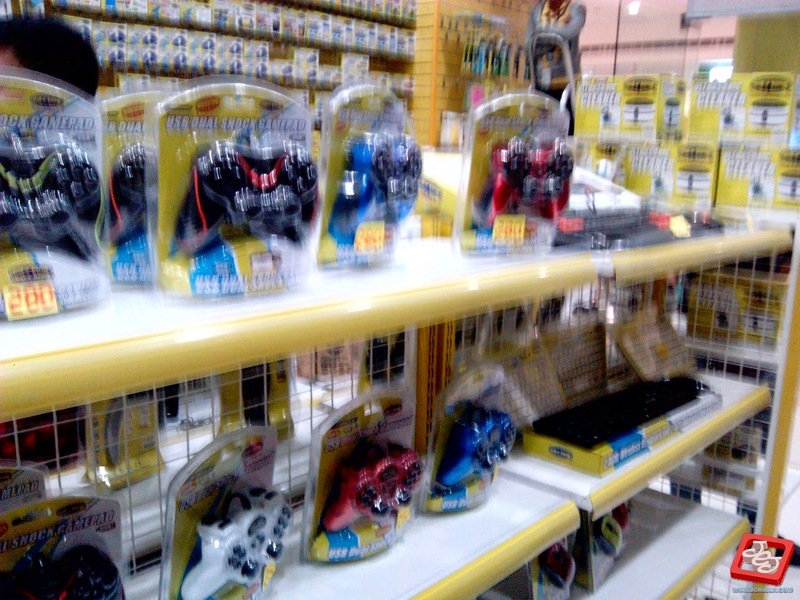 And they also have some stuff for your automotive needs. 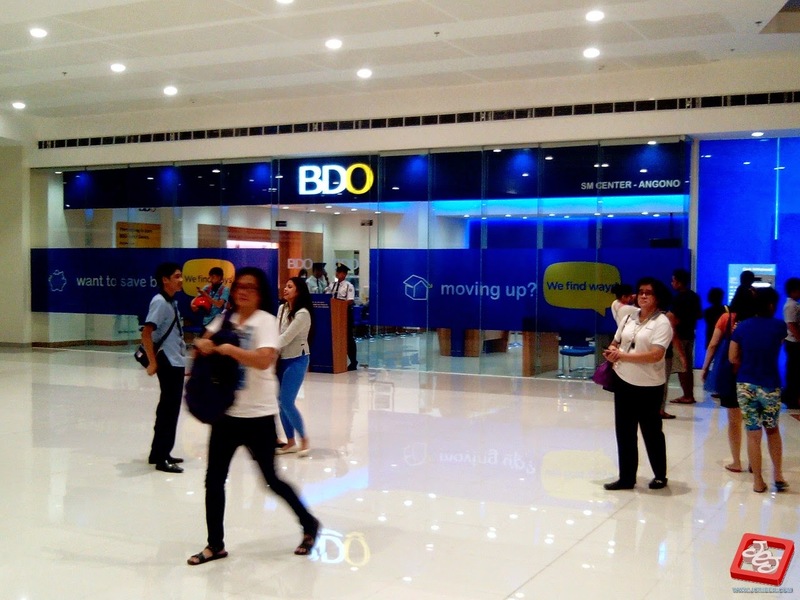 Banking needs, SM Center Angono got you covered because they have a BDO outlet with ATMs. 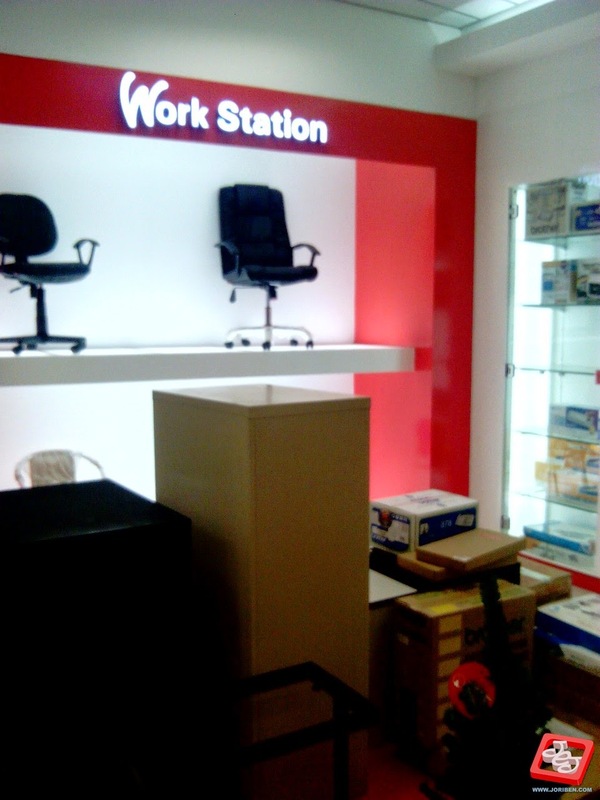 Of course like most BDO branches, it is open until 7pm for banking transactions. 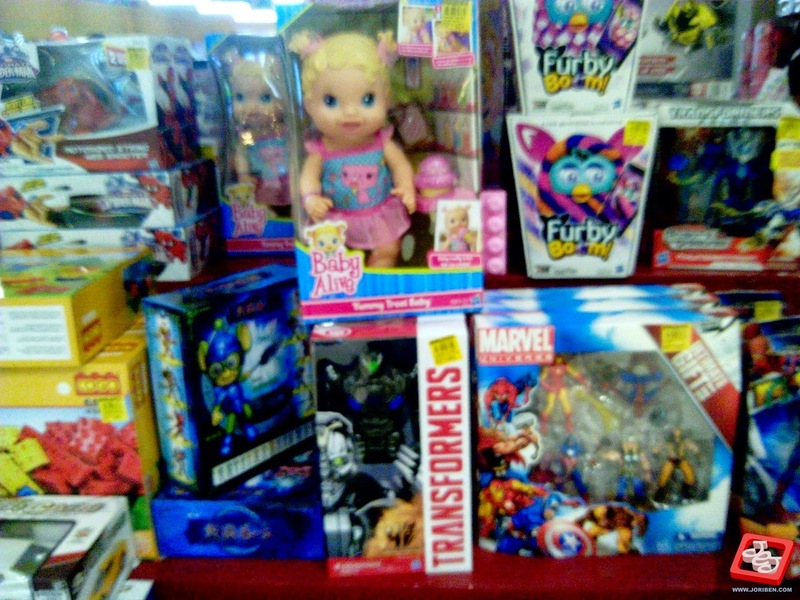 For the kids and kids at heart. 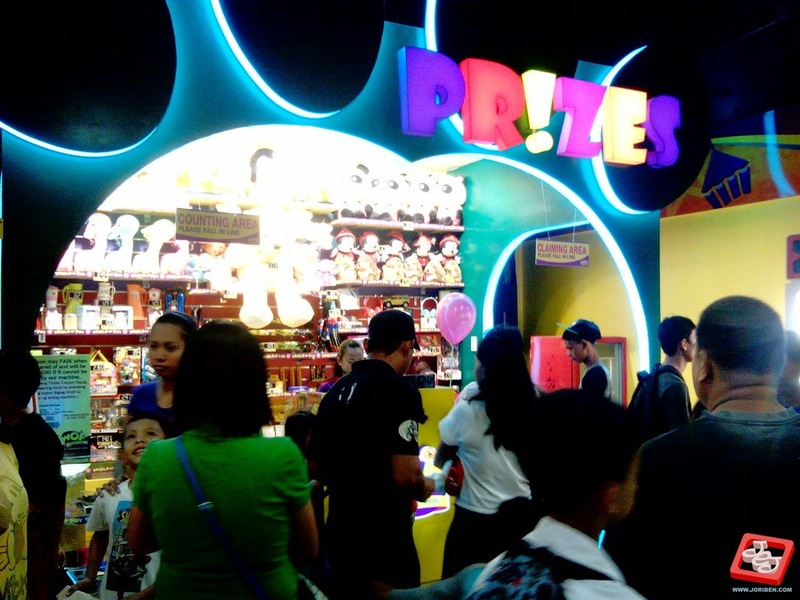 Your toy paradise is here to serve you. 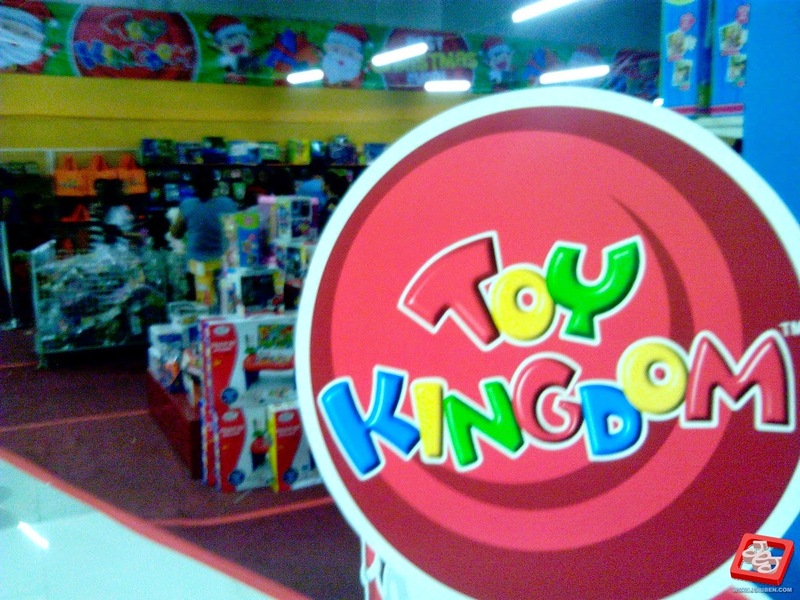 So far the Toy Kingdom store is still not finished. But it is bigger than expected. 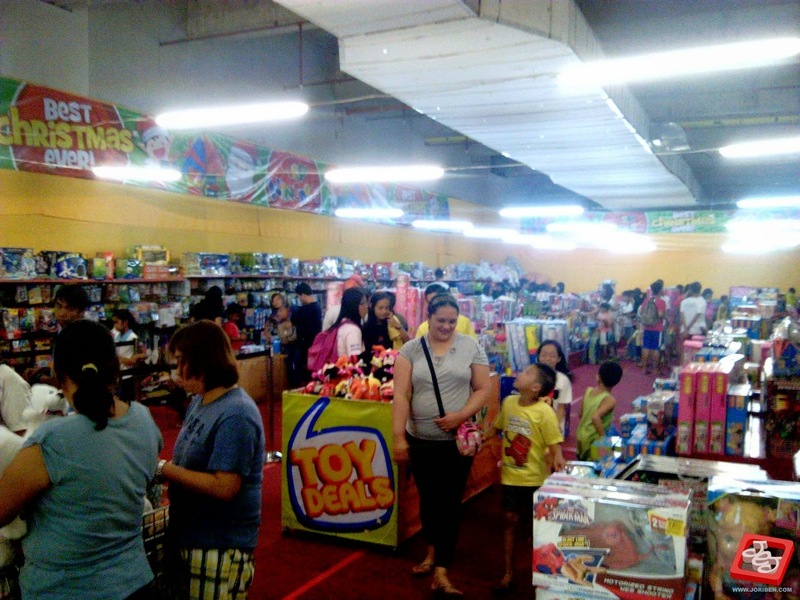 Bigger than the Toy Kingdom outlet in SM City Taytay. 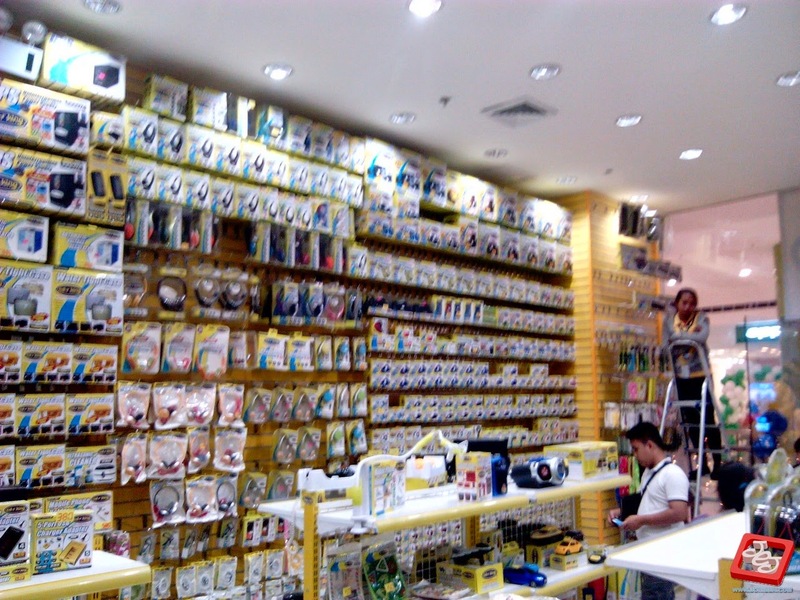 For the time being they are still offering limited brands but when the store finally opens officially, Toy Kingdom will be offering the best selling Toys in the market. 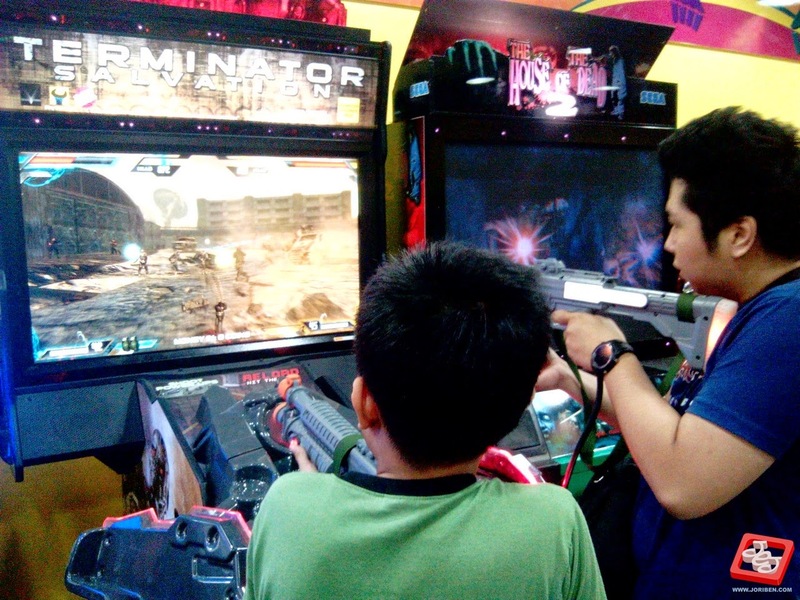 The mall's official Amusement center. 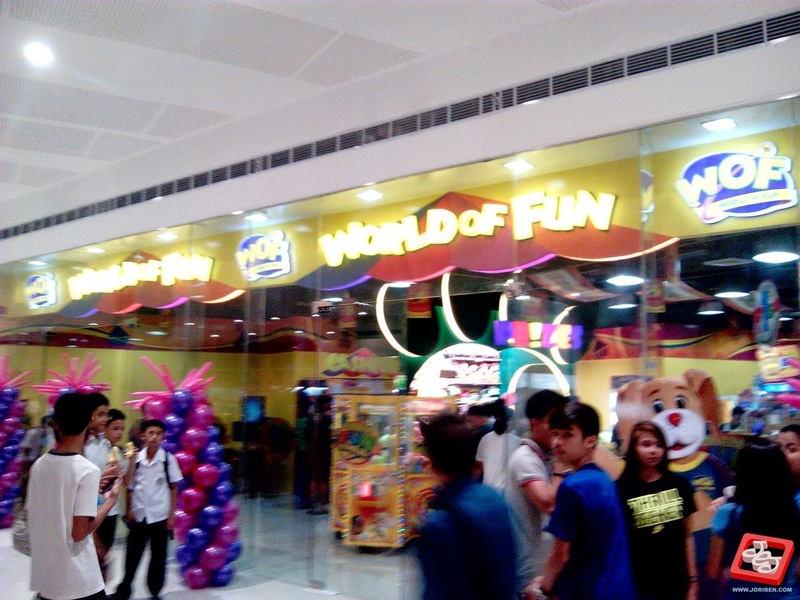 Though because of its limited space, Worlds of Fun SM Center Angono only have few amusement attractions such as basketball shooting, token slot machines and some few arcade consoles. 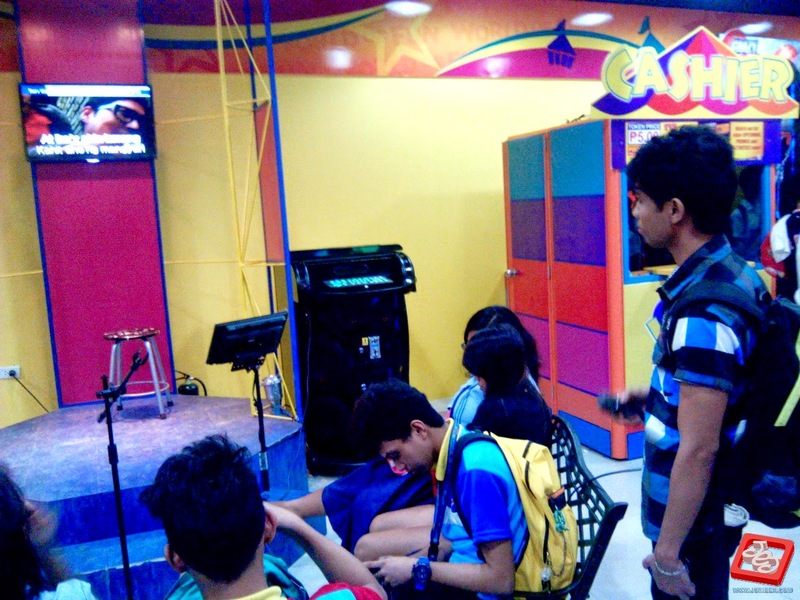 But I guess Worlds of Fun knows how we deeply love to sing because they included a public and private Videoke booth where we all can belt it out with our favorite songs. 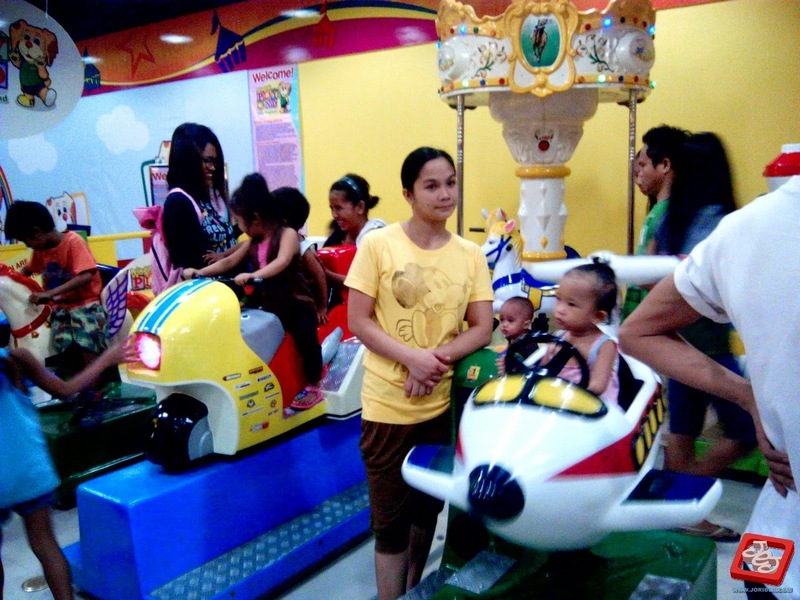 There are also mini rides for smaller kids. 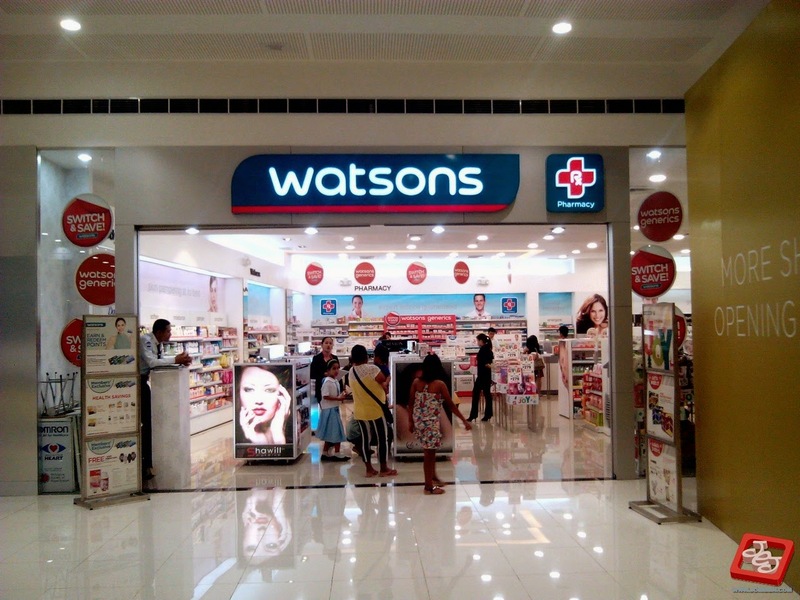 For your personal wellness needs, Watson is for you. From medicines, skin care, personal grooming, they got it. 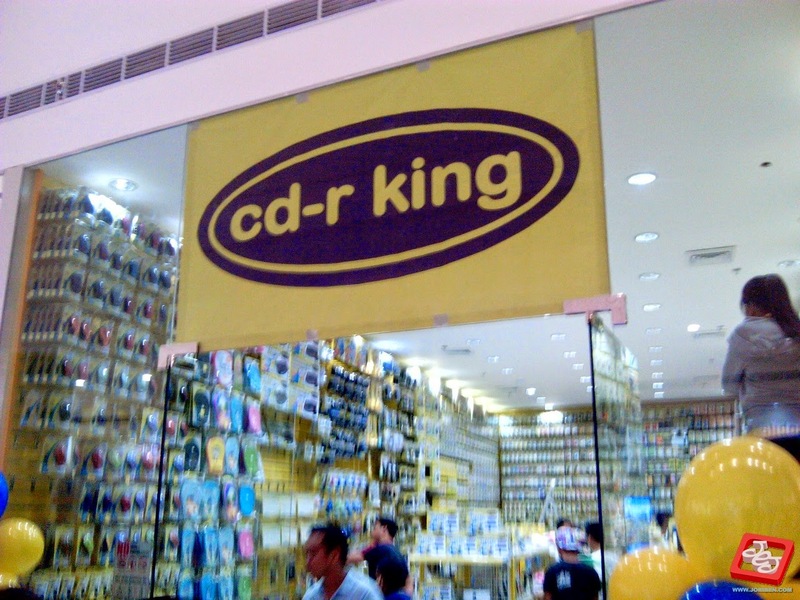 For your computer and tech needs. 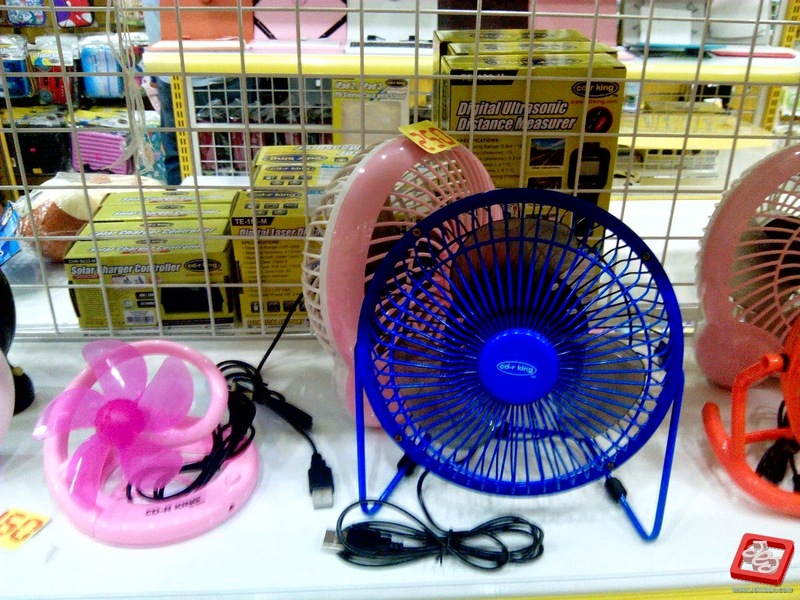 Wide selections of products from storage, PC paraphernalia, small appliances and gadgets. 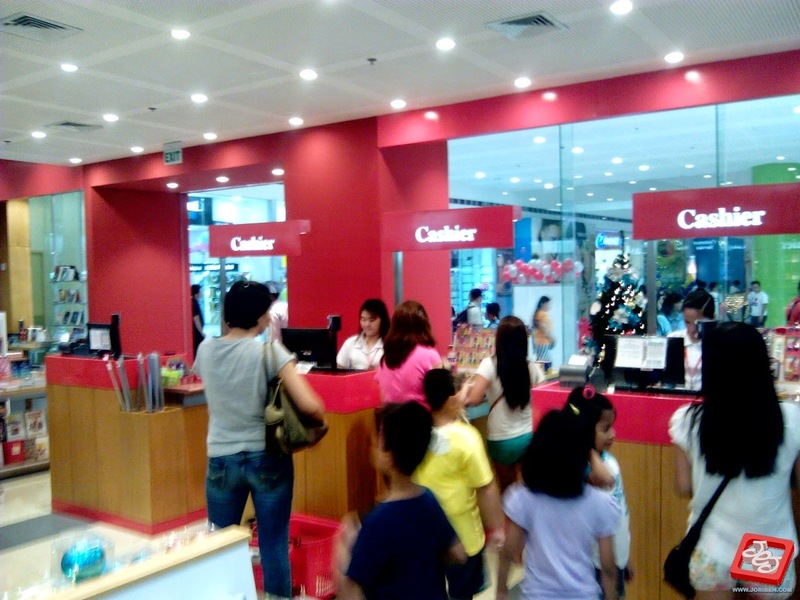 One of the most useful feature of SM Malls is its Payment center. 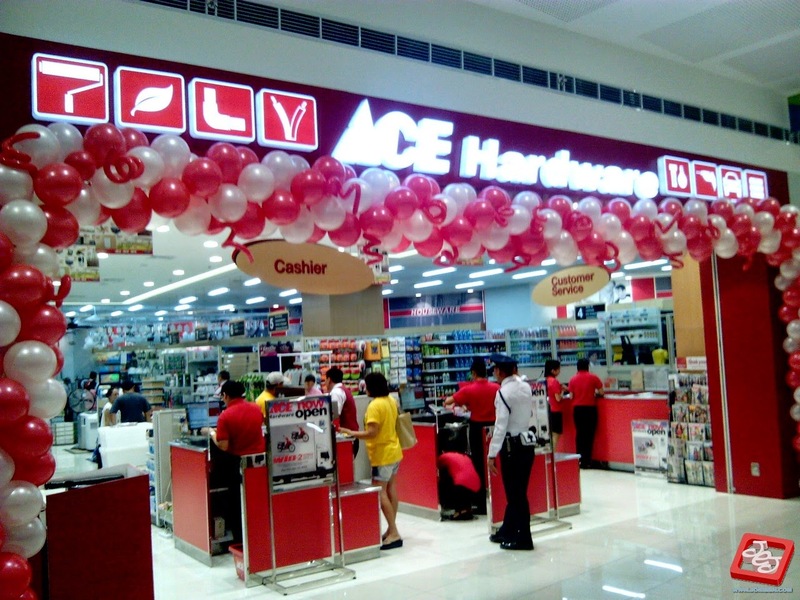 SM Mall Payment centers caters to all major brands from Meralco, PLDT, Manila Water etc. It has been everyone's one stop destination for bill payments. 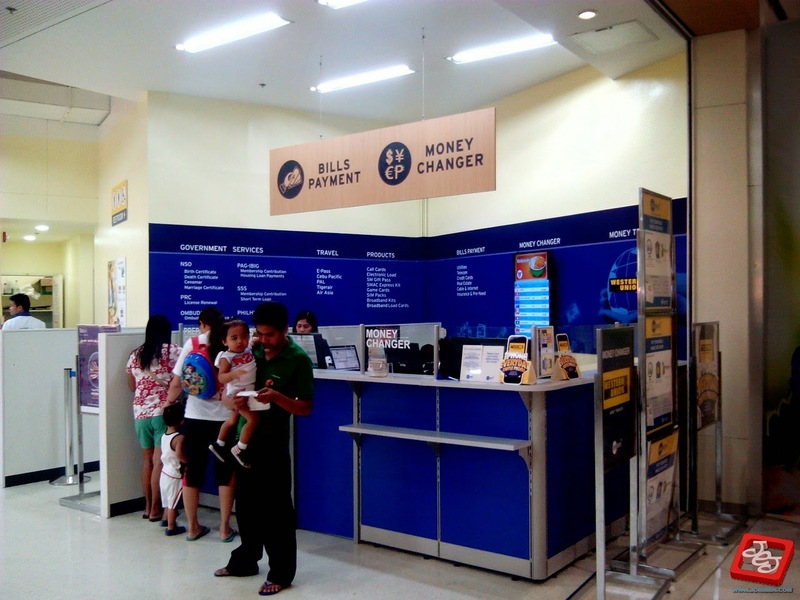 SM also offers money changing for those who need their foreign currencies converted. 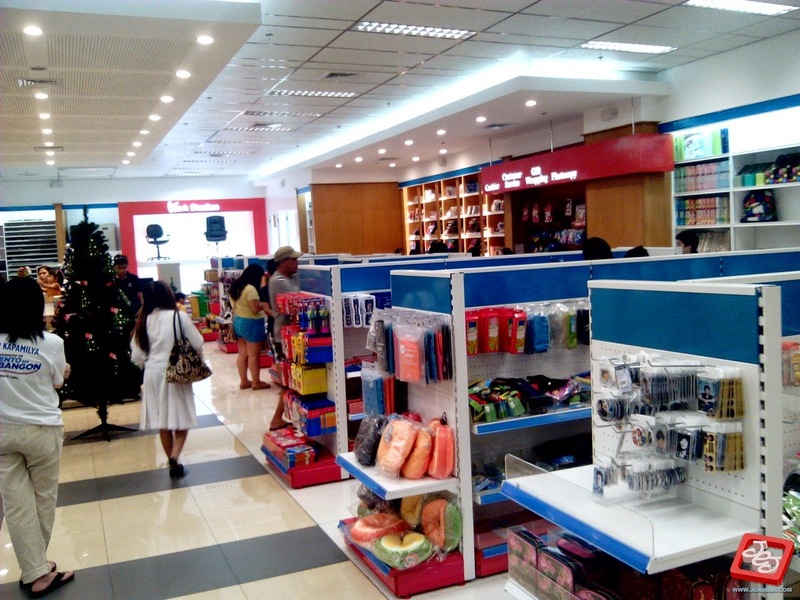 And finally the most important store in the mall (well atleast for me haha). 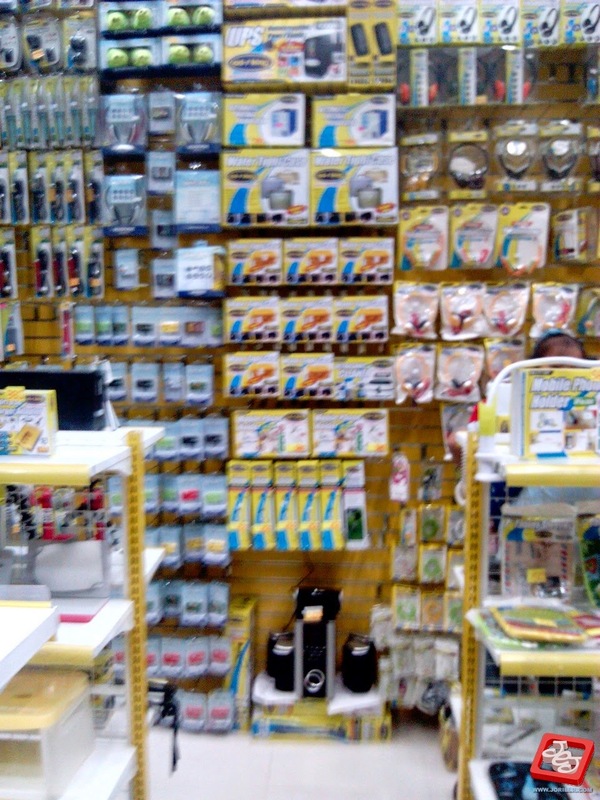 Not as big as I'm expecting it but the manager makes it sure that the space is enough for all of their products. Best selling titles will be on their priorities and local fictions are the front liners. 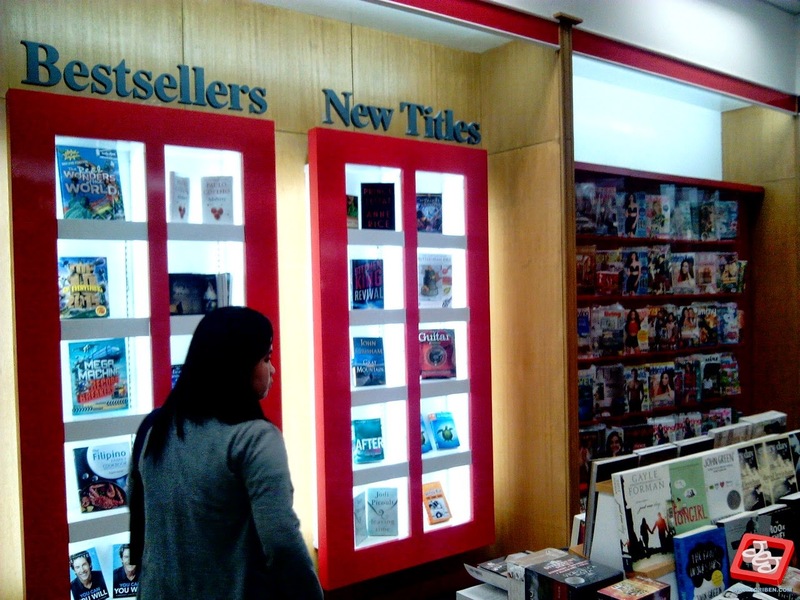 Of course there is a magazine stand that will offer all Magazines in the market now. 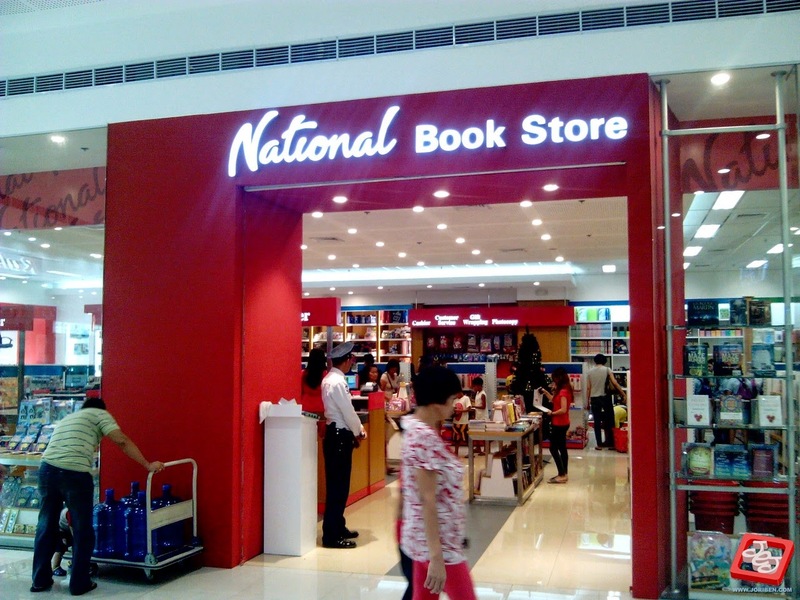 NBS also stressed that they will also sell textbooks to compensate the academic needs of citizens. 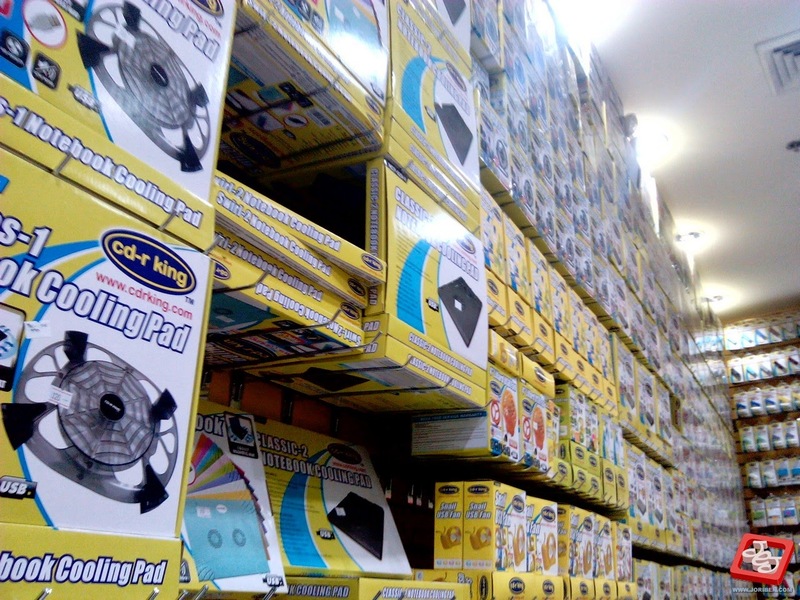 Office supplies are also present and they also promised that they will extend their art supplies selection since Angono is a Town of artists. Some stores are still not open. 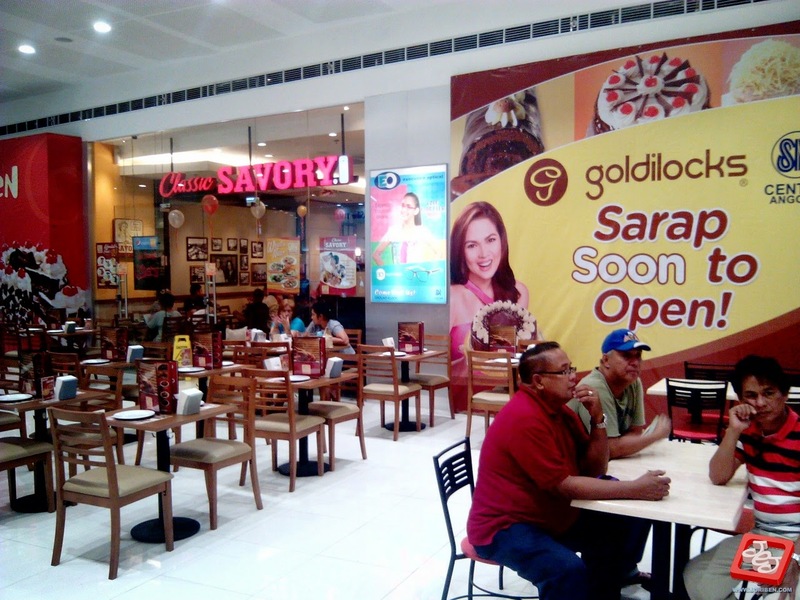 Fastfoods such as Goldilocks and Jollibee are still on the way but if you can shell out some extra cash, try a more upscale dining experience with Razons and Savory. Also watch out for Starbucks. 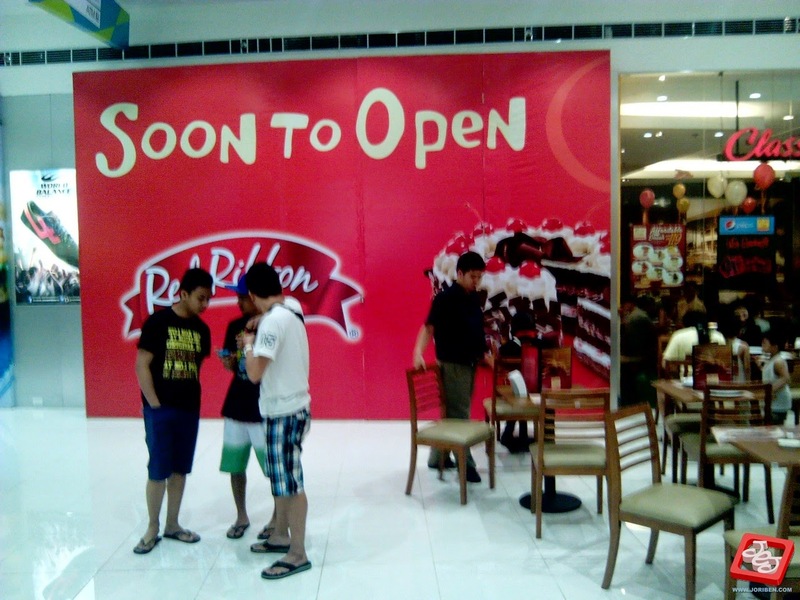 Finally we got a Starbucks, in Angono (get that Ruffa Gutierrez hahaha)! 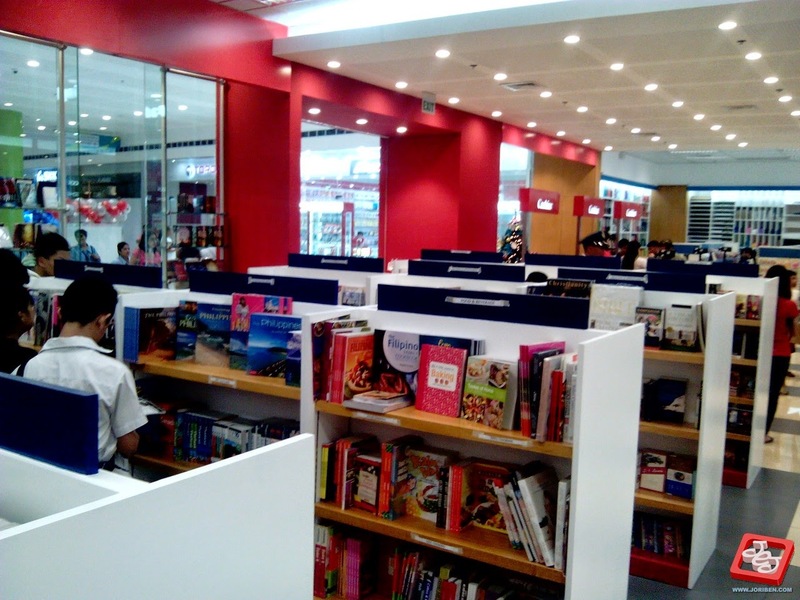 Another interesting tidbits is they are also planning to extend the mall and include 4 cinemas. I'm not sure how can they do that but looking at the structure, there is still a big space between 2nd floor and the mall ceiling. Possible that they can still put another floor after 2nd floor and put their the cinemas. Crossing fingers. 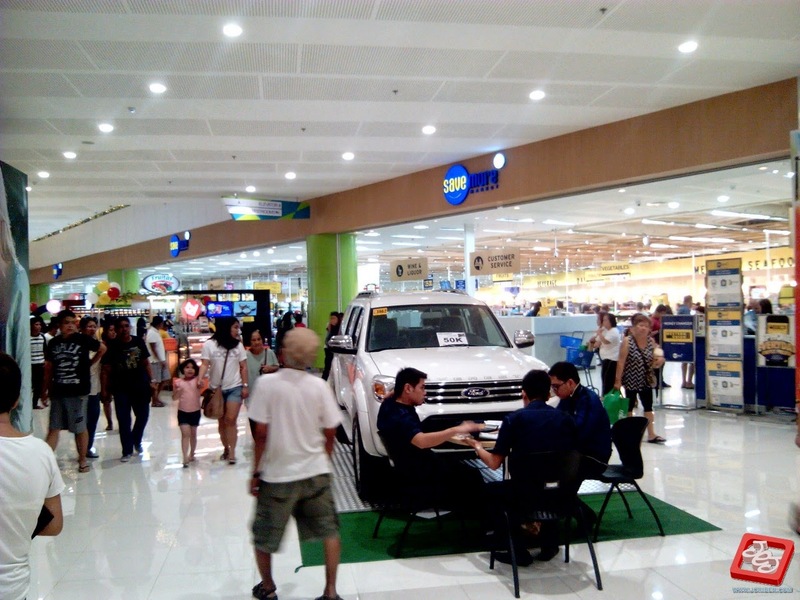 Bottom line, Angono, Rizal is one lucky town for having SM Center Angono. 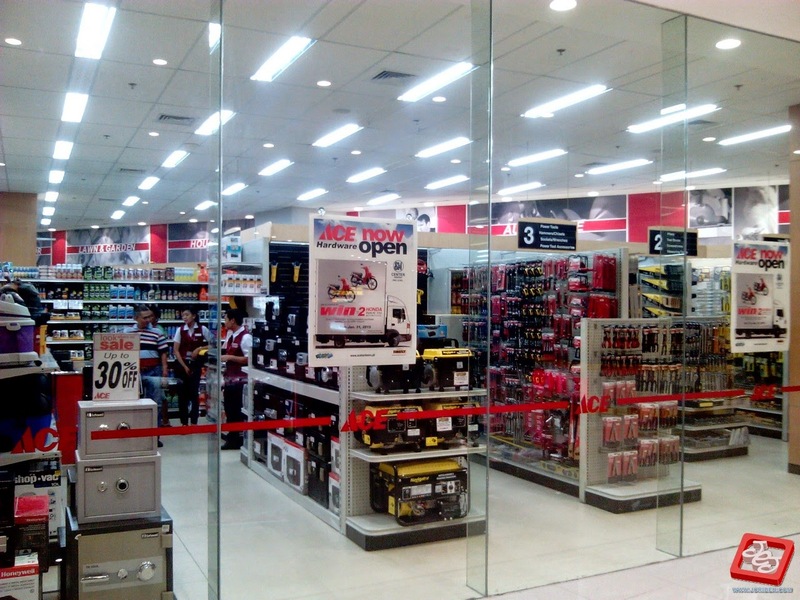 It upgrades our place to a more profitable community and opens the window to more opportunities and possibilities. 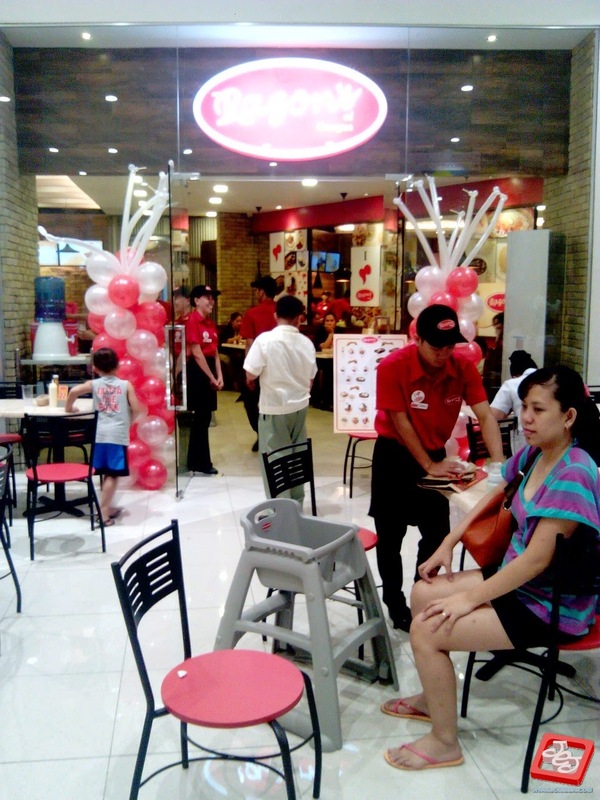 Thank you for giving us SM Center Angono, thank you!